Just wanted to point out the new 'badge' on Kitchenkapades...'Punk Domestics' It is a great site with lots of wonderful foodie info. 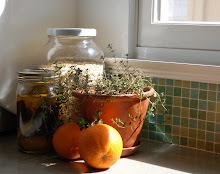 from tecniques to recipes. Hopefully I will be posting on their site in the future and as always I will let you know. 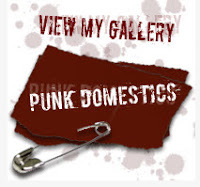 But do check them out if you don't already know of them...www.punkdomestics.com it's a pretty great thing!